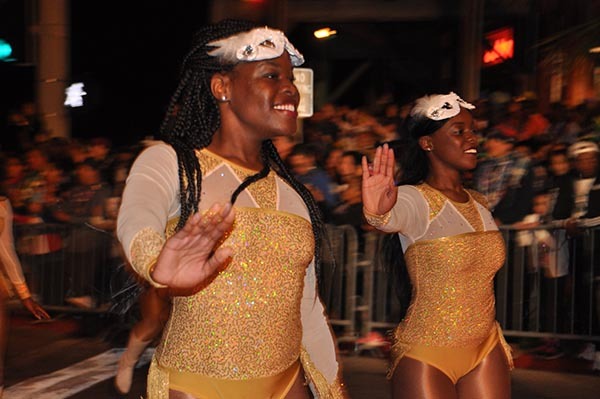 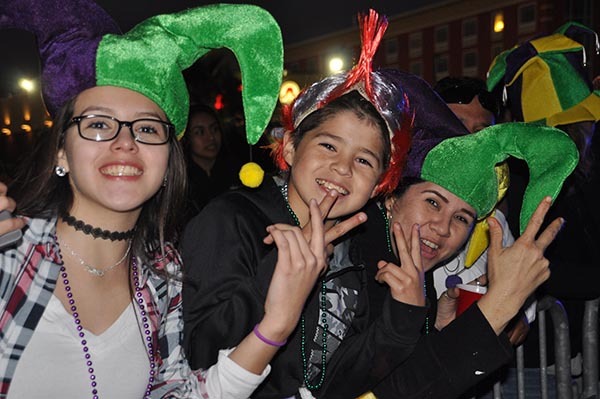 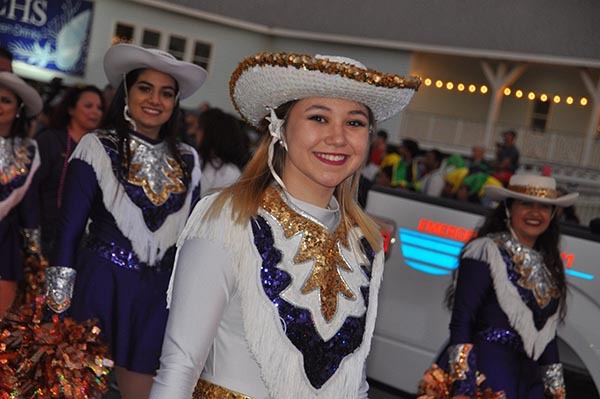 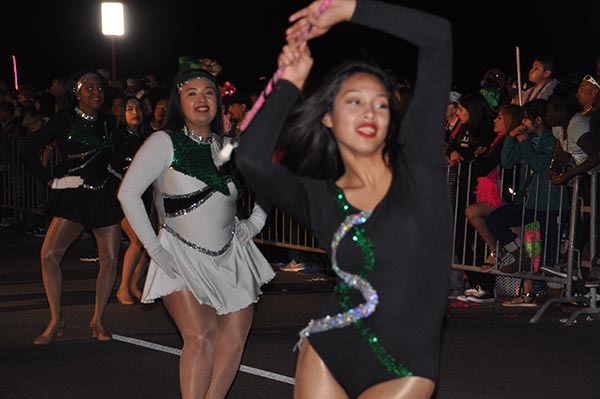 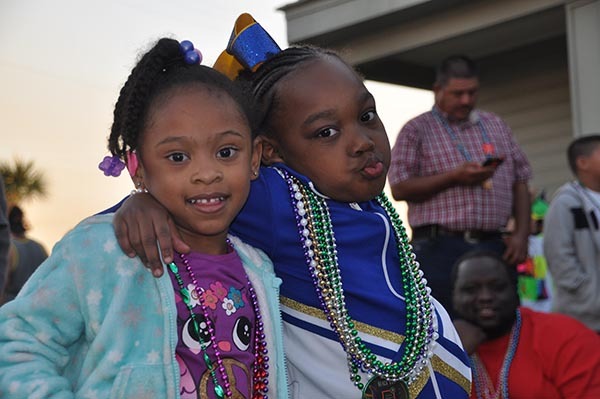 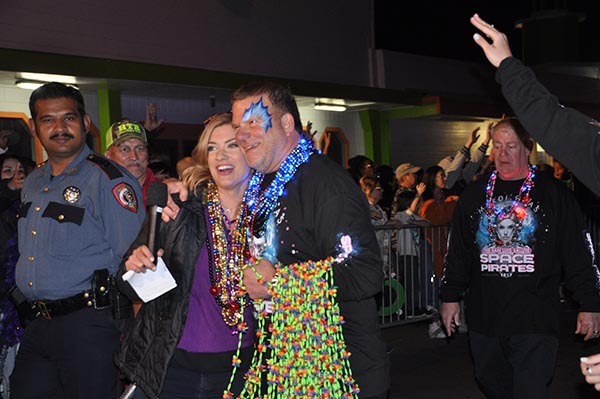 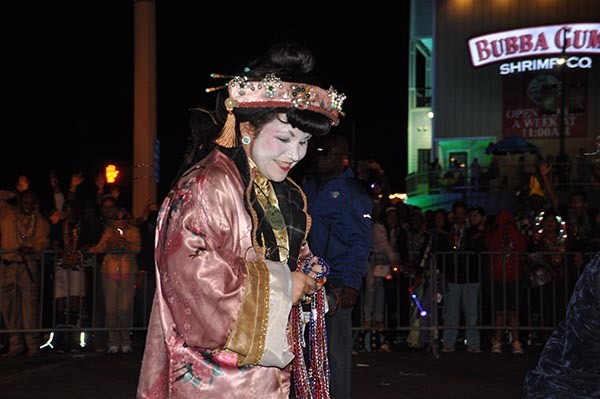 The Knights of Momus Grand Knight Parade on Saturday, Feb. 25, 2017, was one of the highlights of the Galveston Mardi Gras celebration. 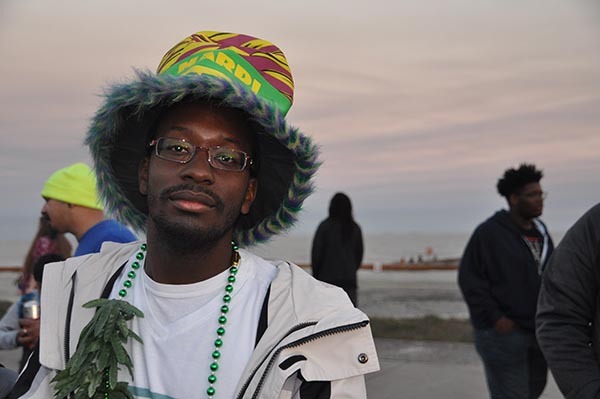 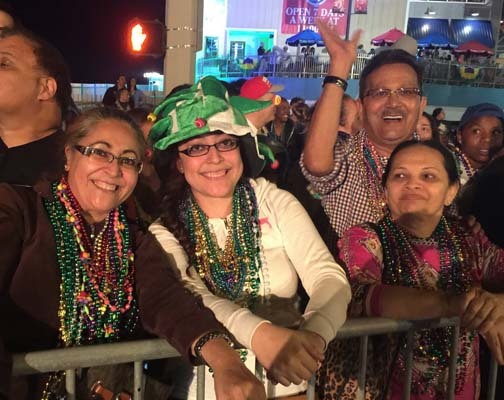 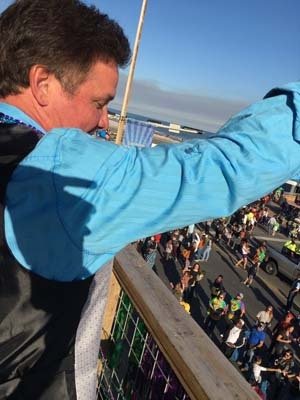 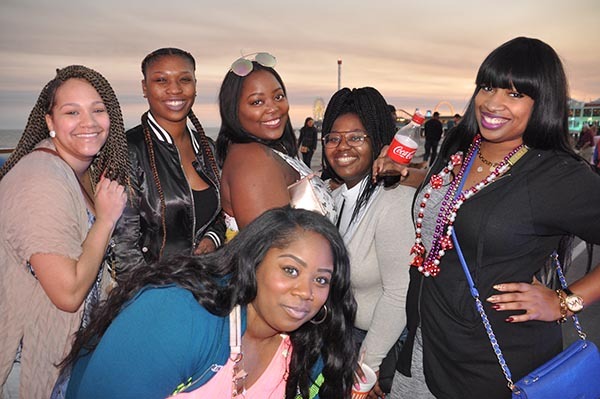 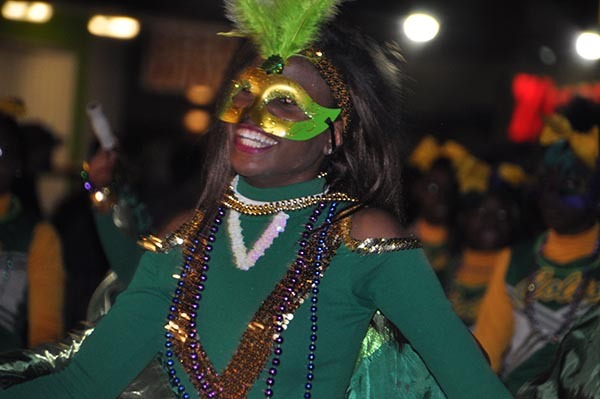 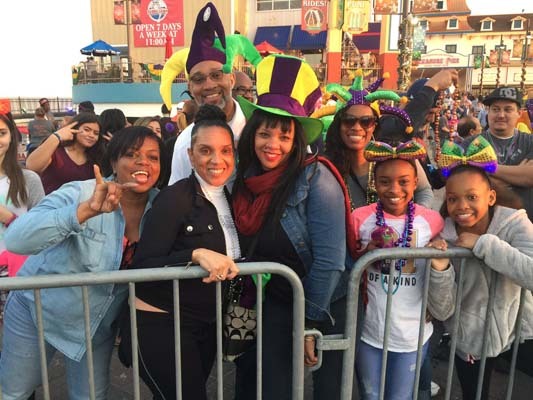 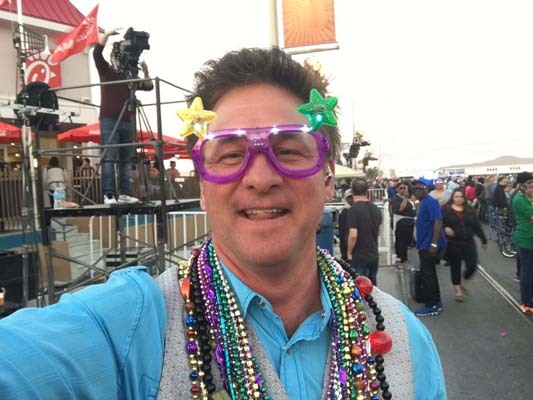 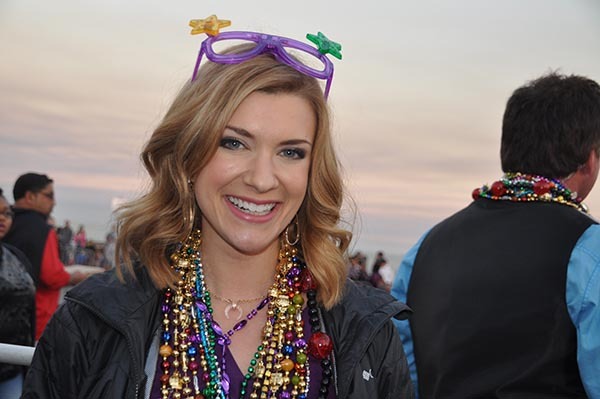 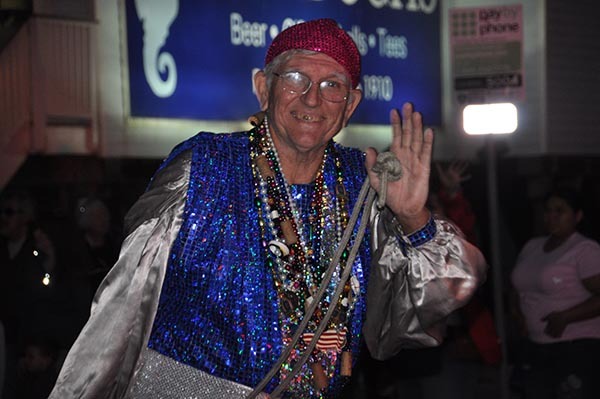 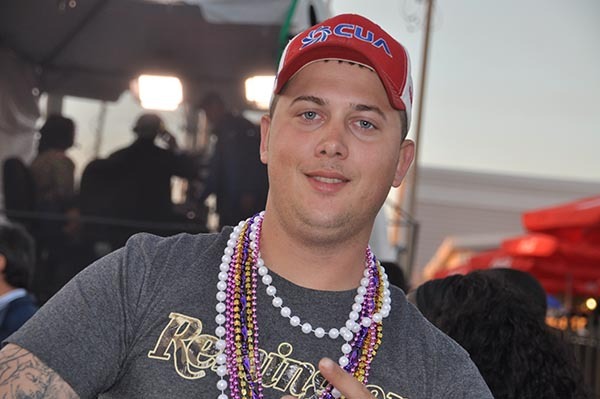 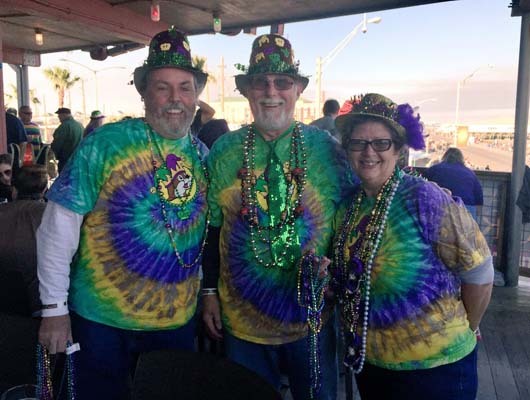 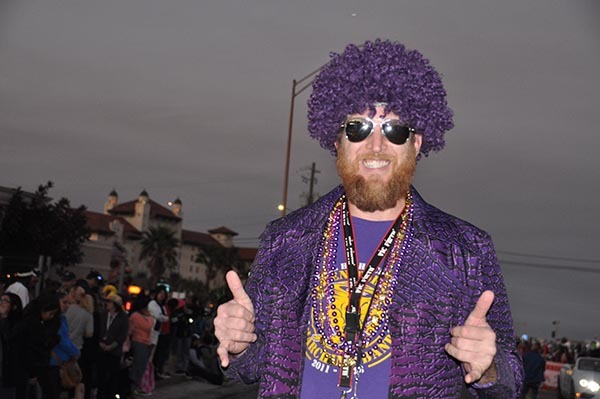 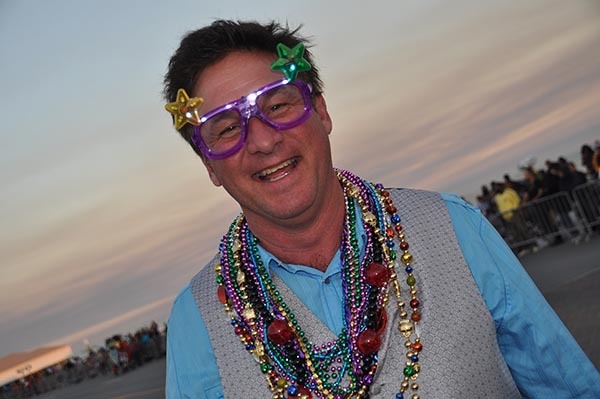 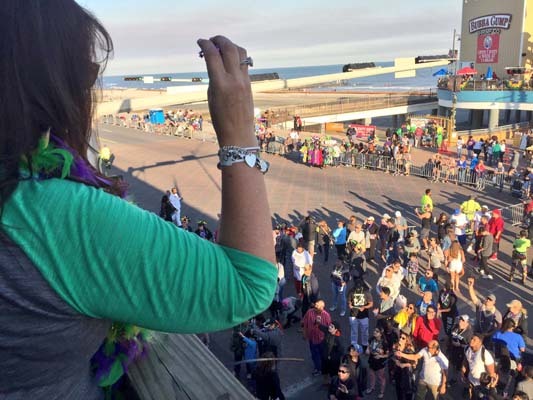 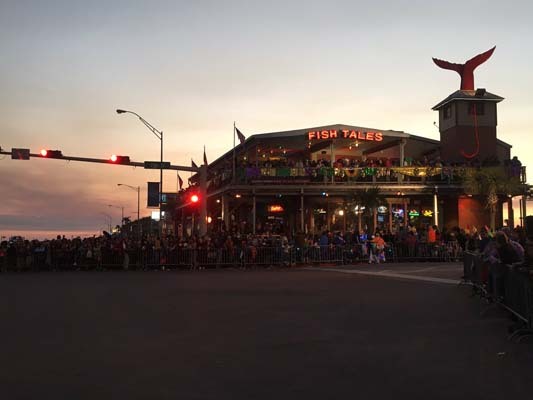 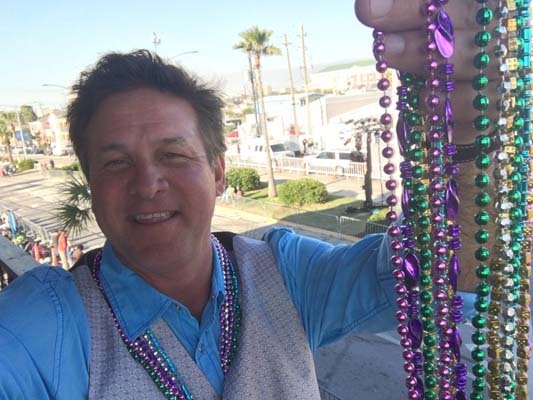 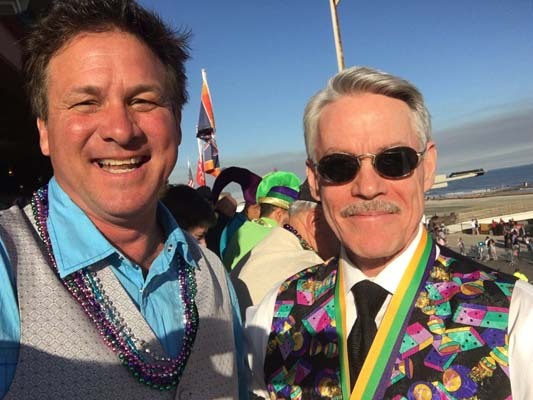 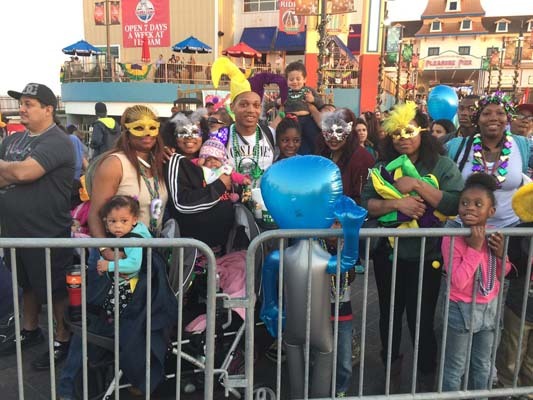 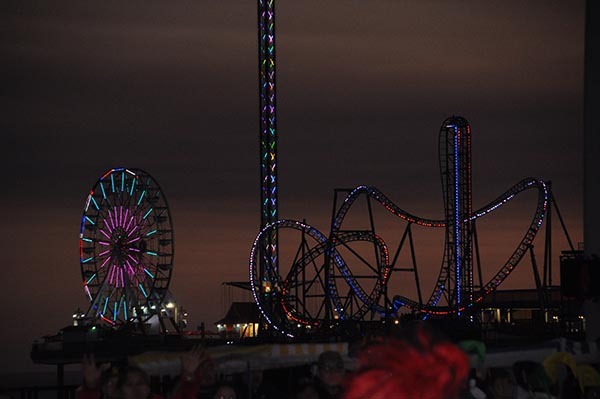 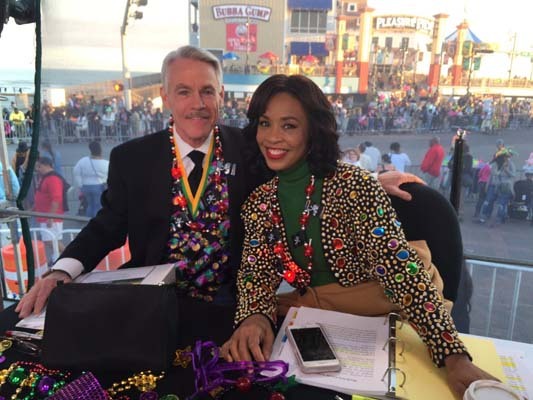 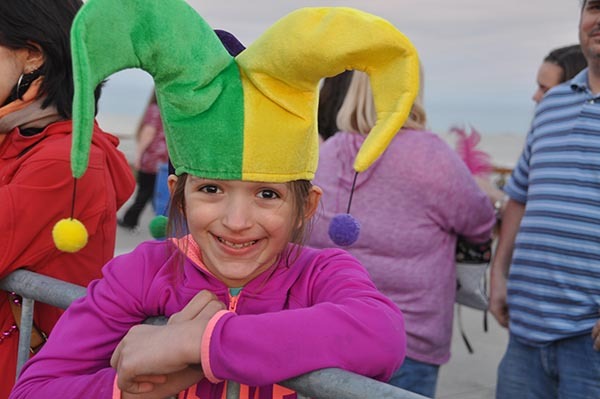 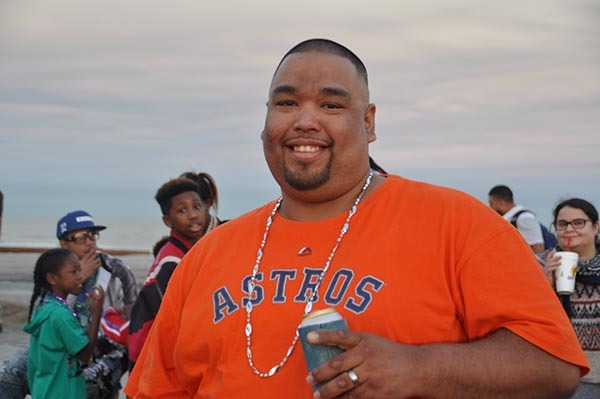 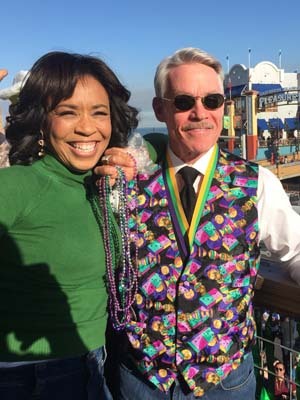 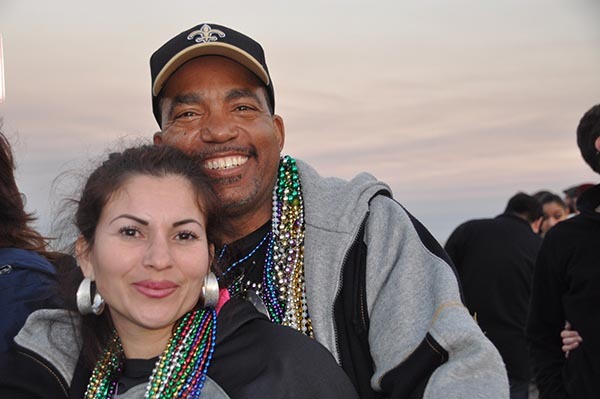 GALVESTON, TX (KTRK) -- The Knights of Momus is Galveston's oldest and largest Mardi Gras Krewe dating back to 1871 on Galveston Island. 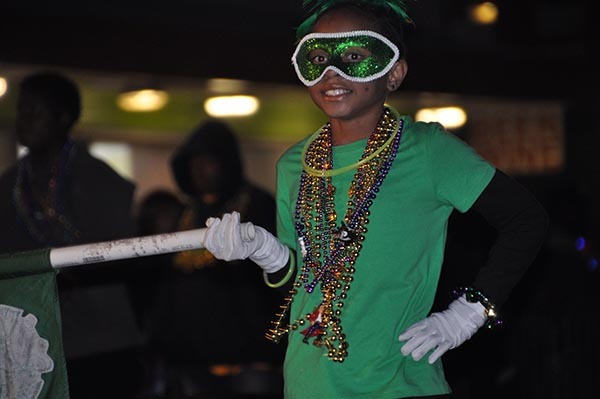 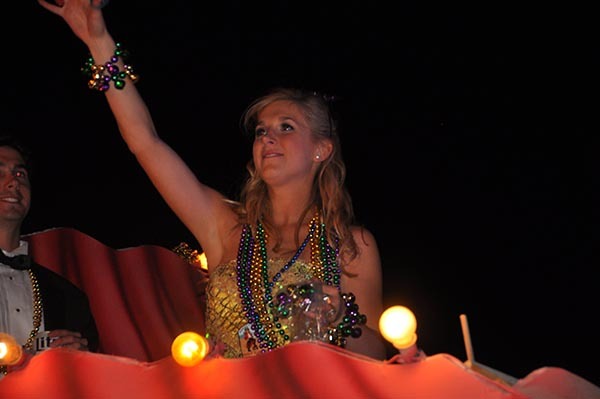 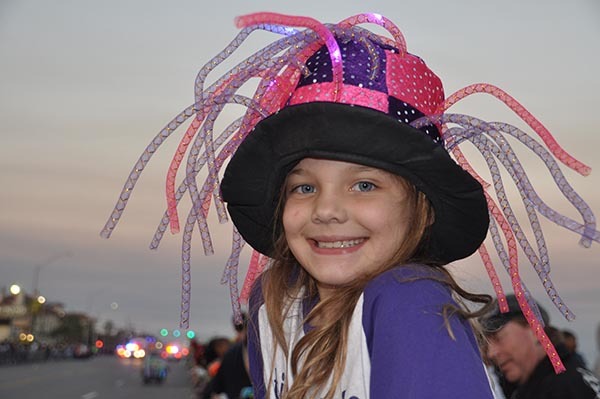 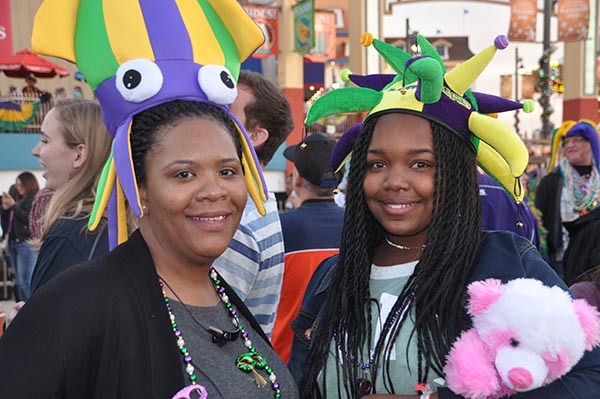 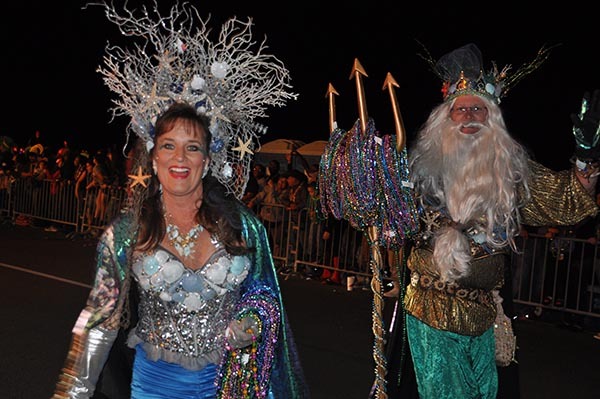 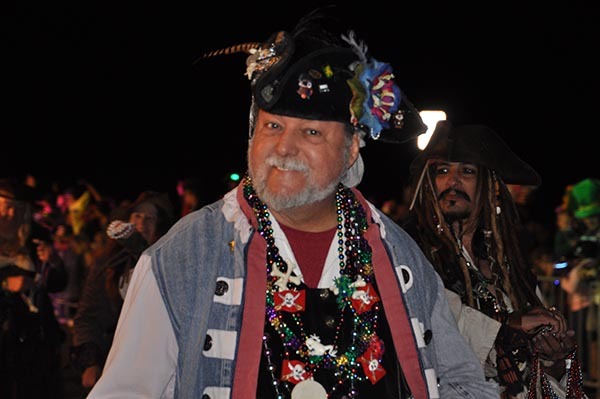 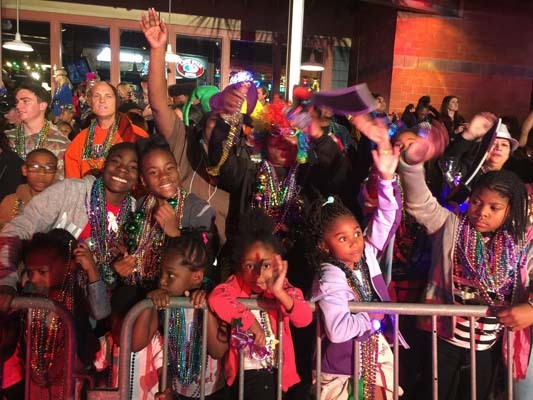 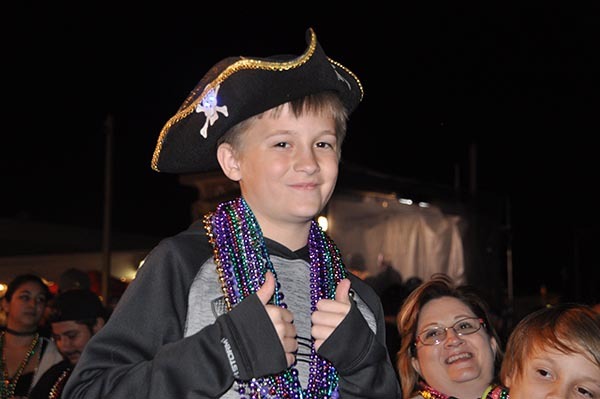 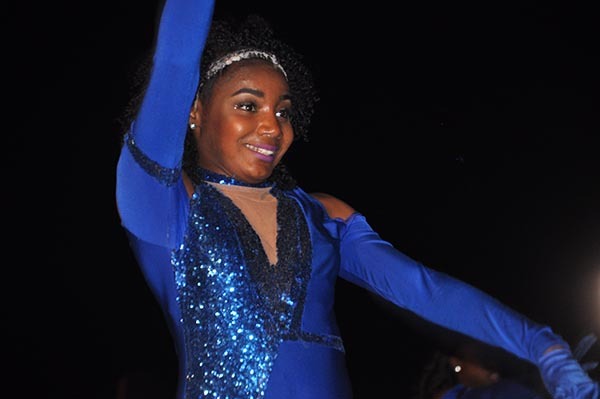 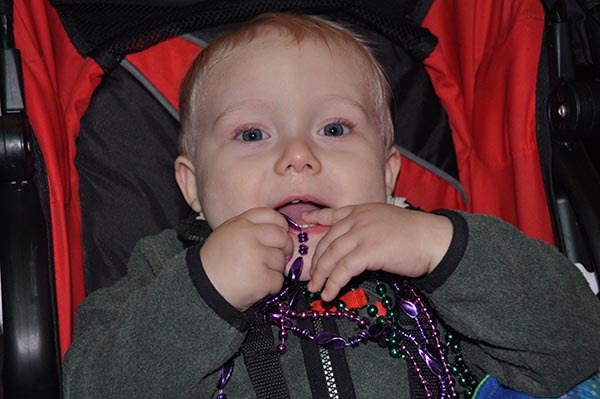 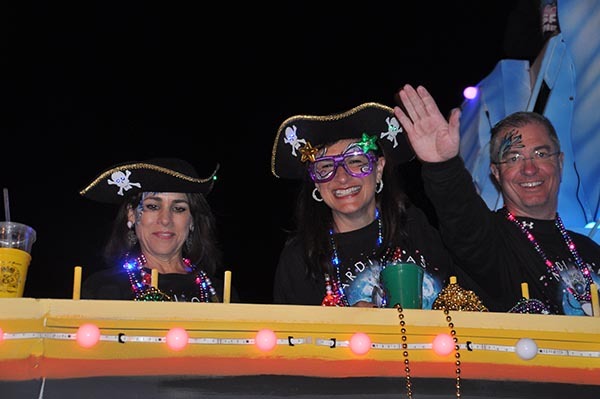 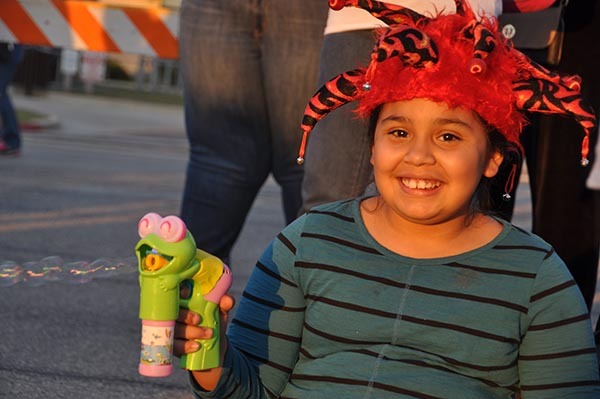 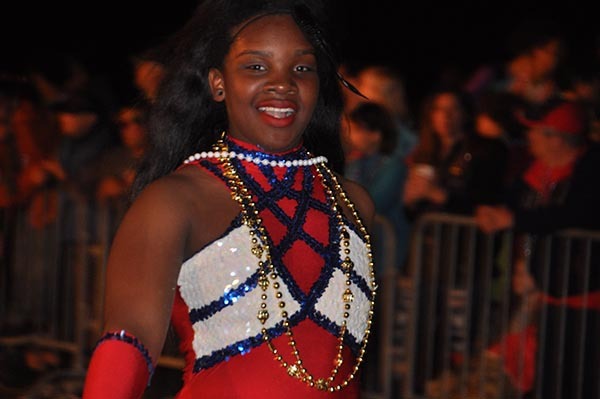 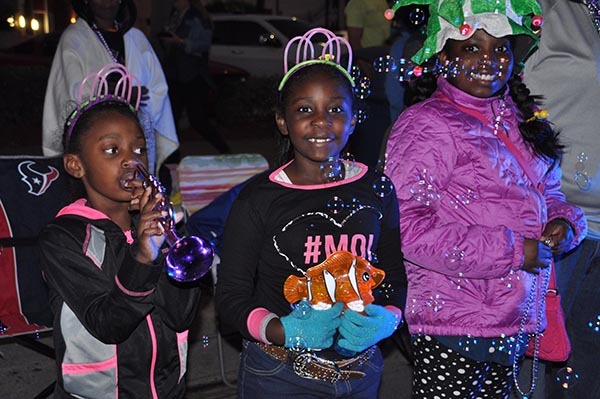 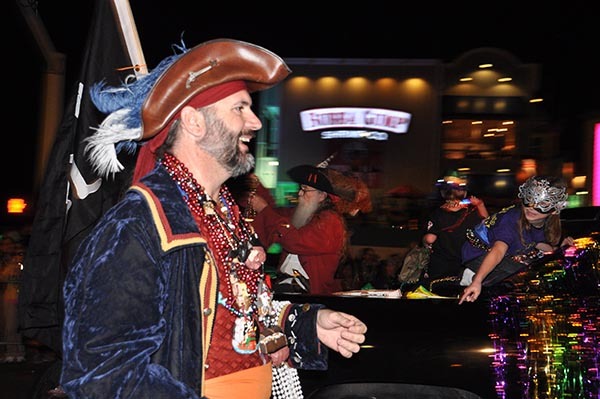 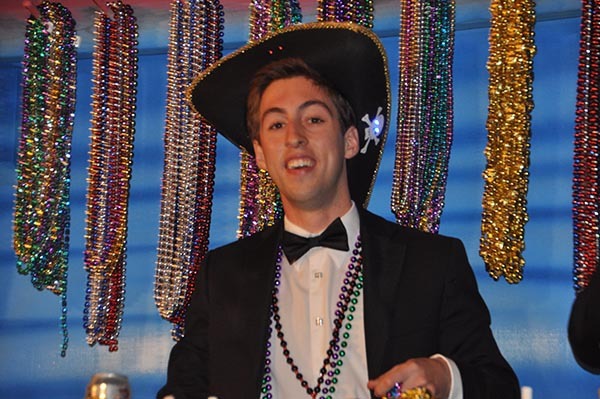 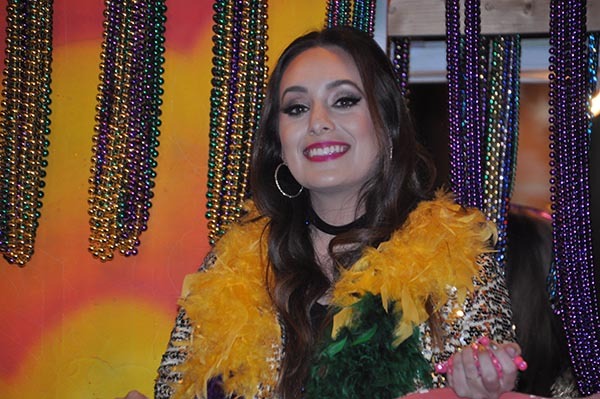 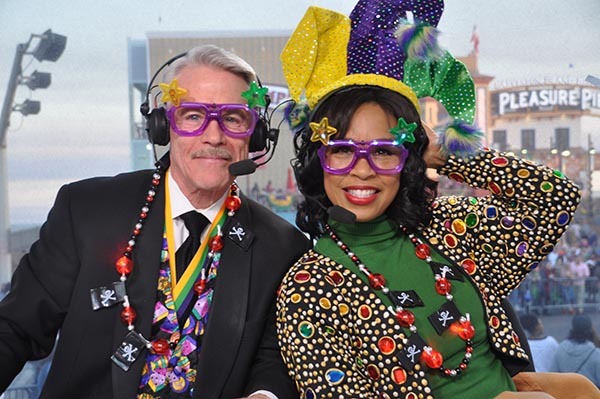 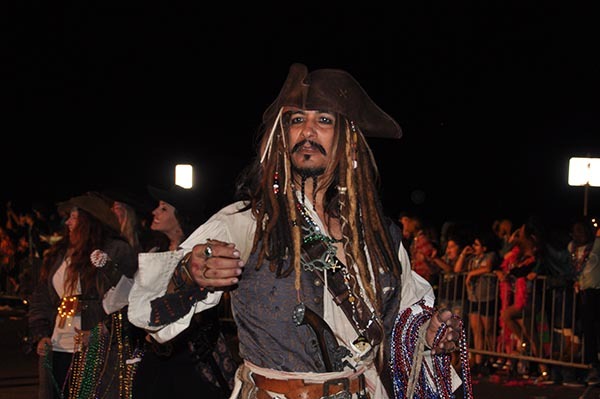 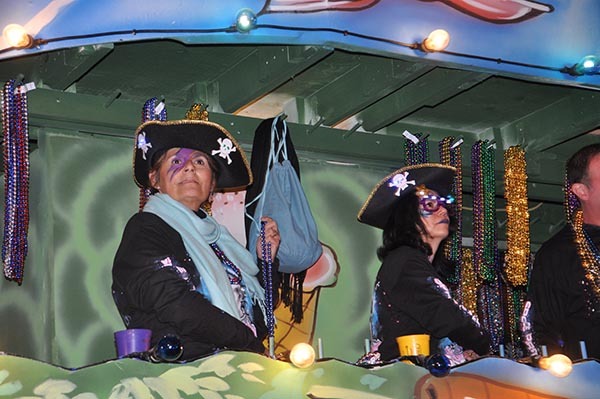 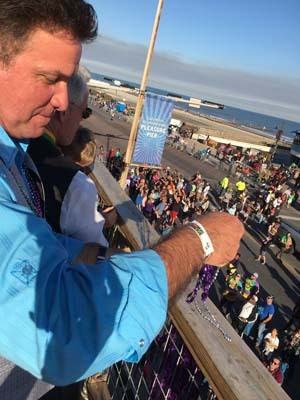 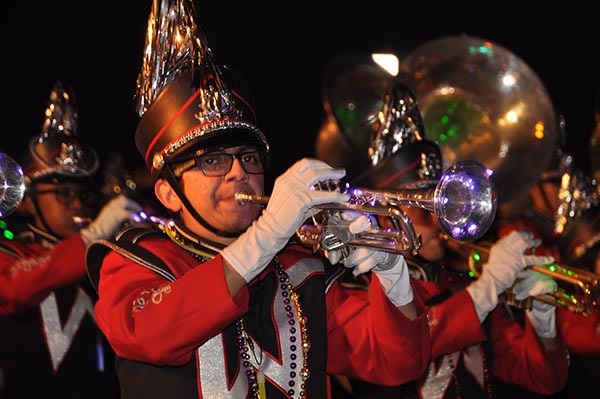 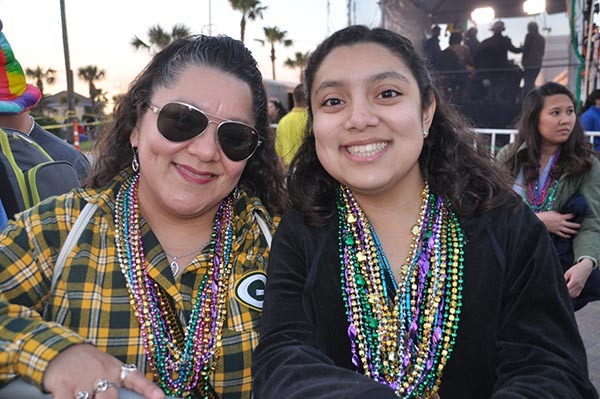 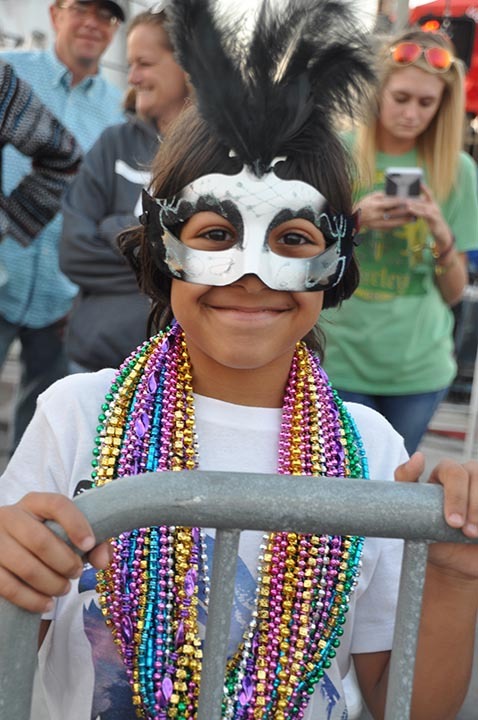 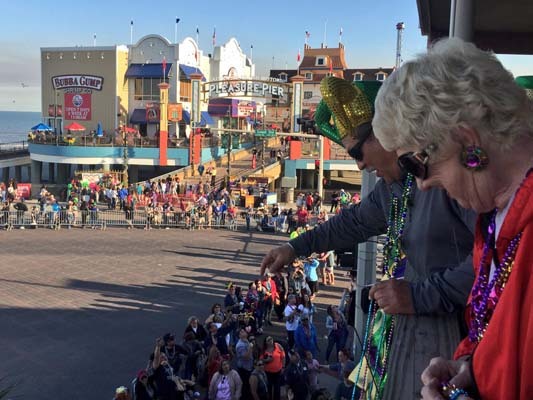 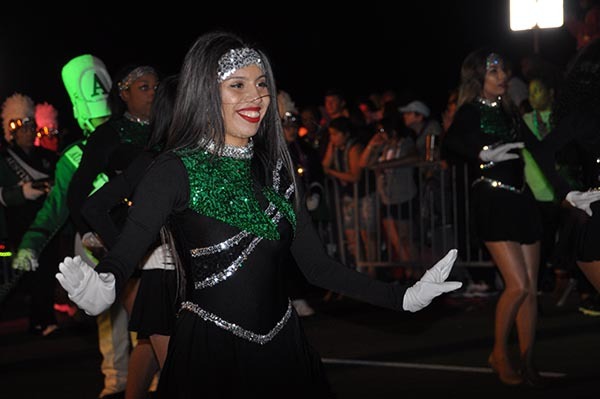 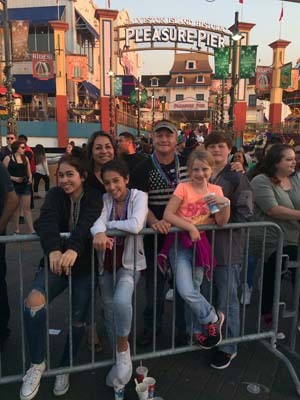 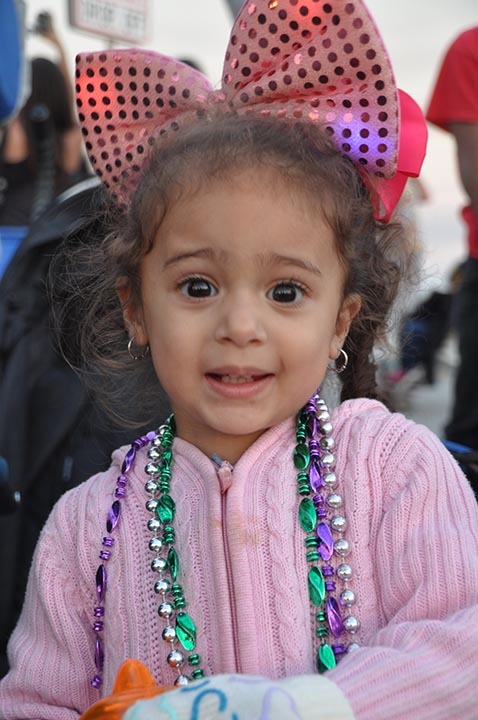 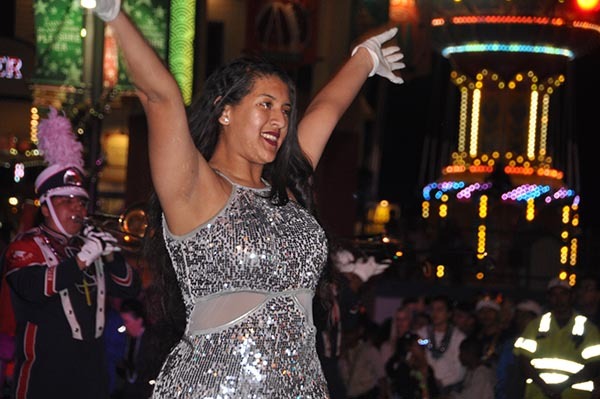 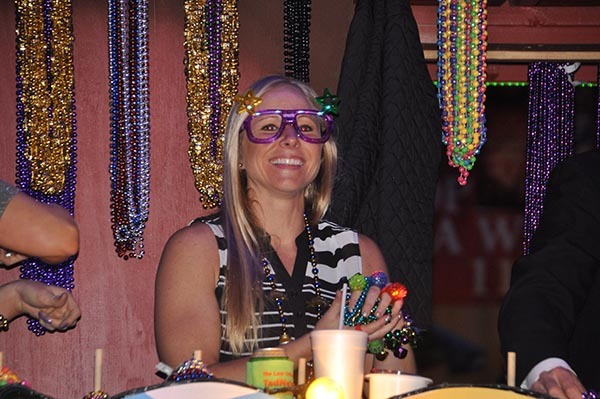 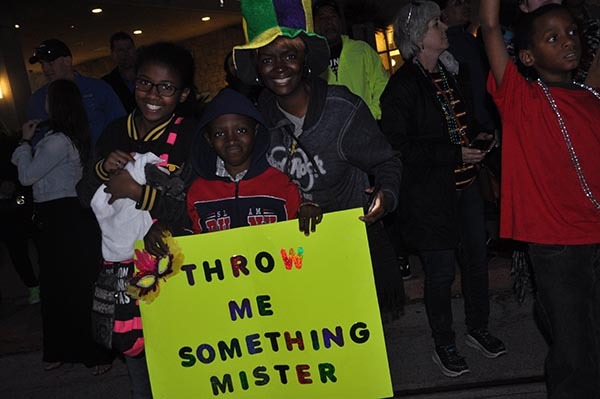 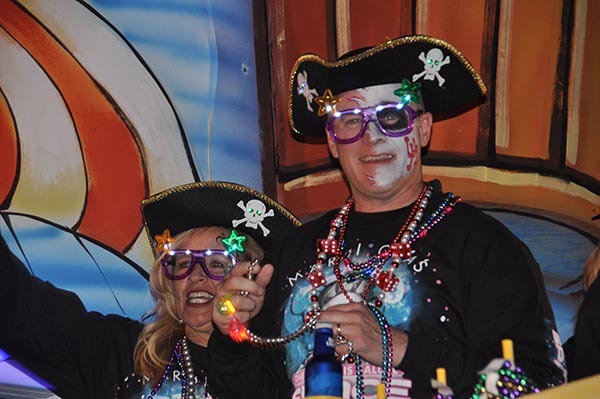 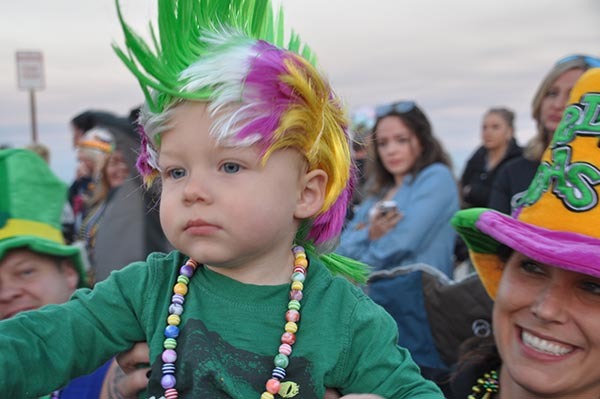 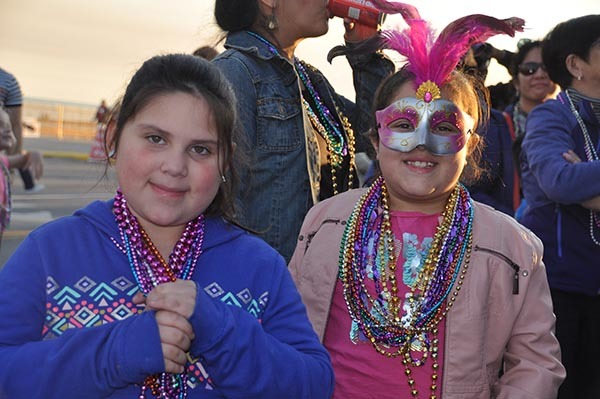 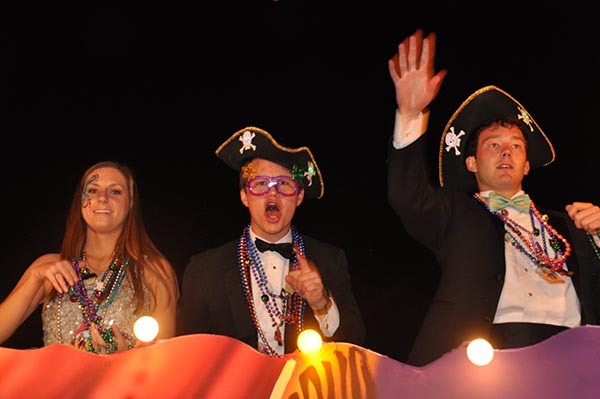 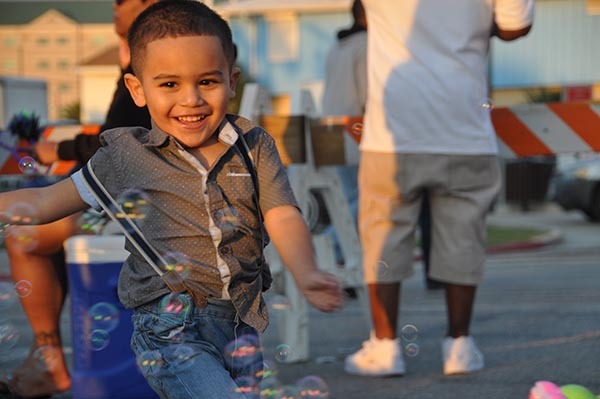 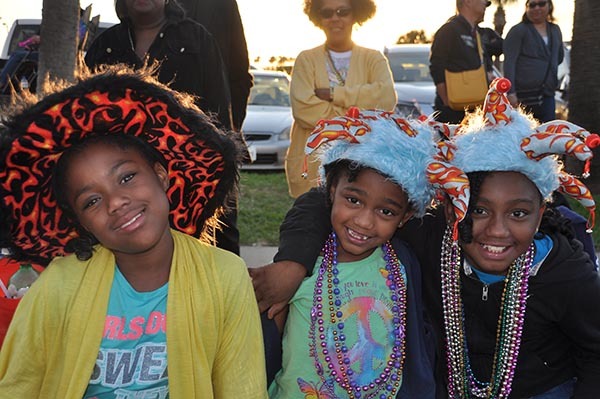 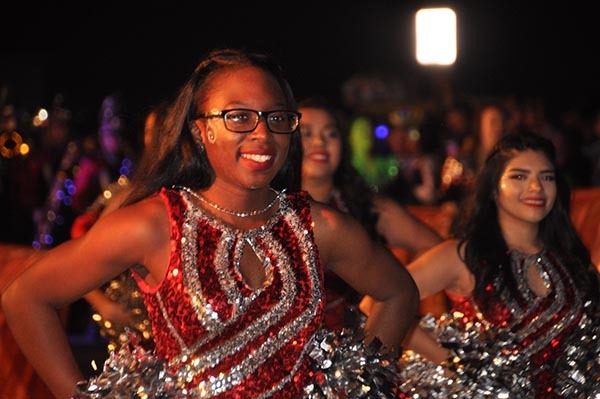 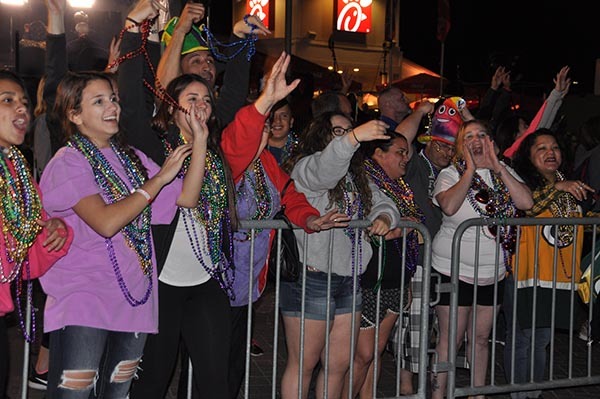 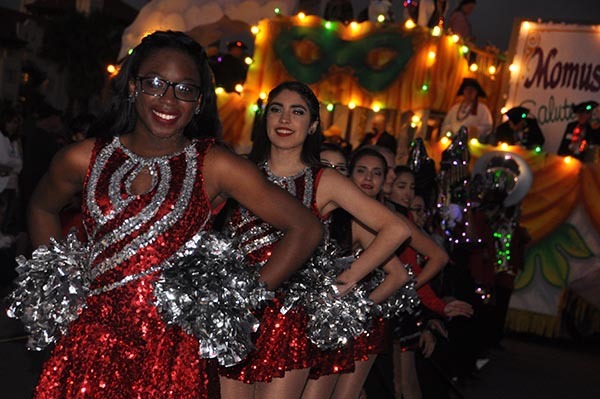 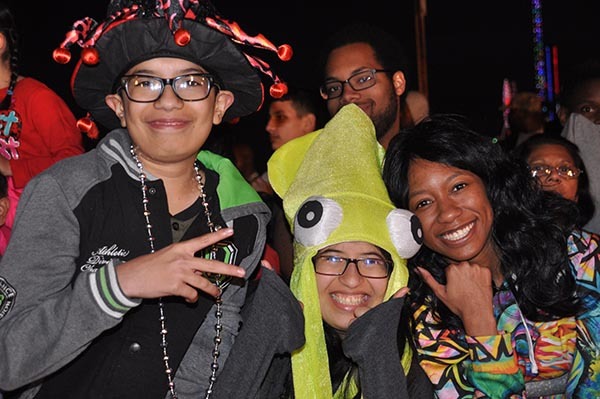 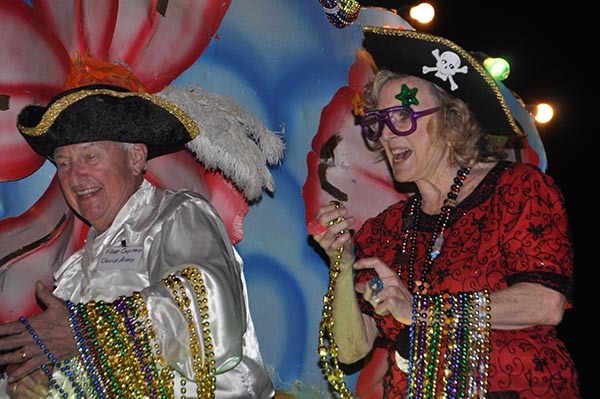 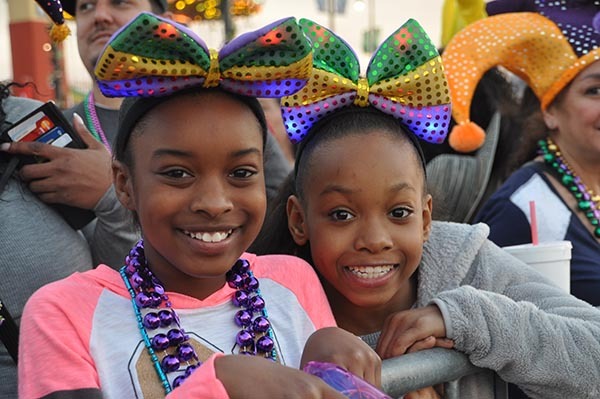 This year's Momus theme of "Pirates of the Caribbean" entertained young and old alike with colorfully themed floats, marching bands, dignitaries, and lots and lots of Mardi Gras beads! 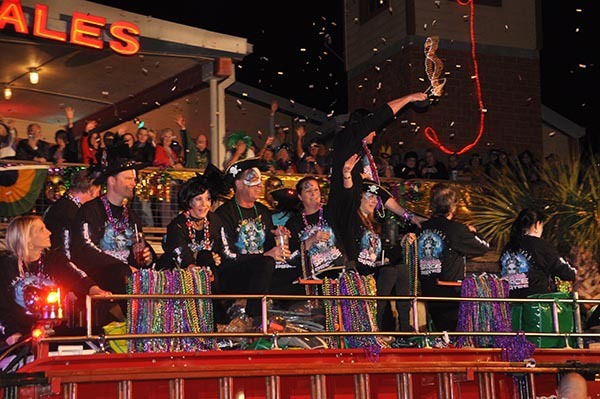 The Knights Of Momus Grand Knight Parade time lapse. 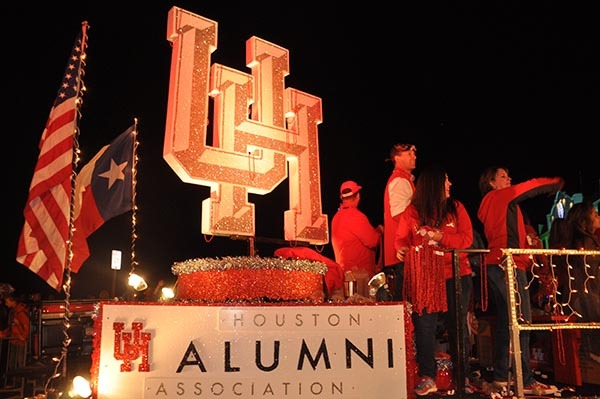 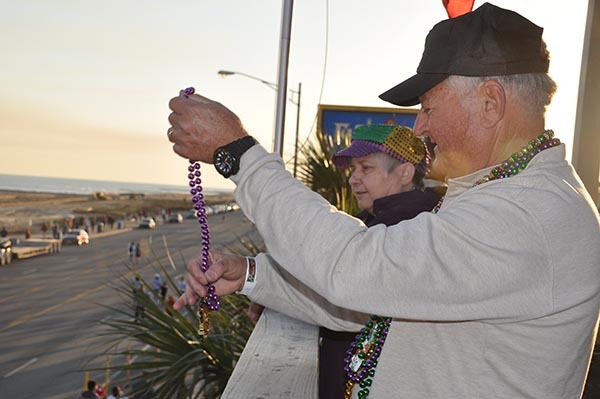 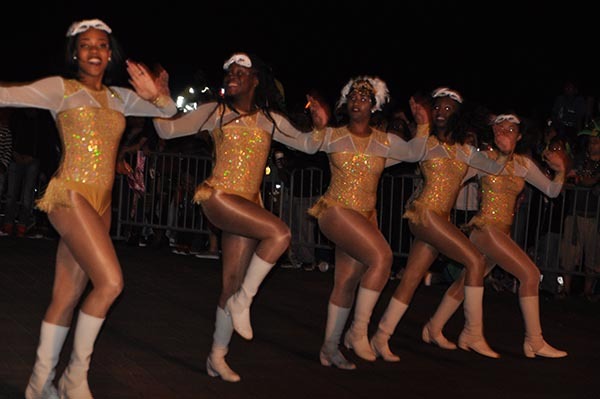 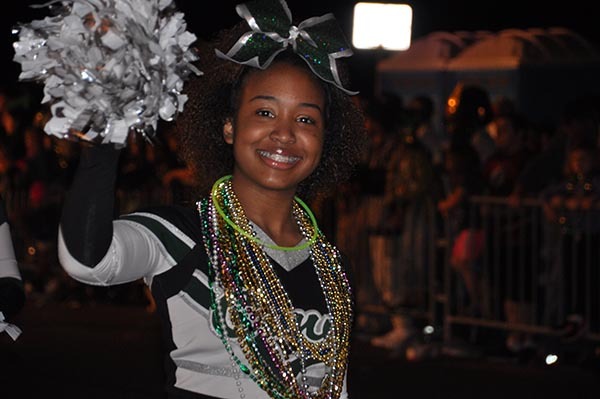 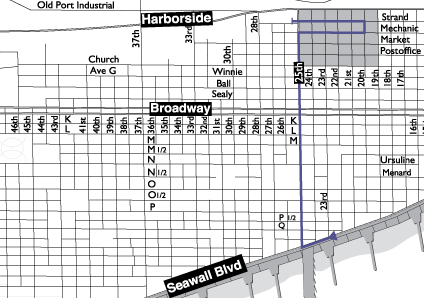 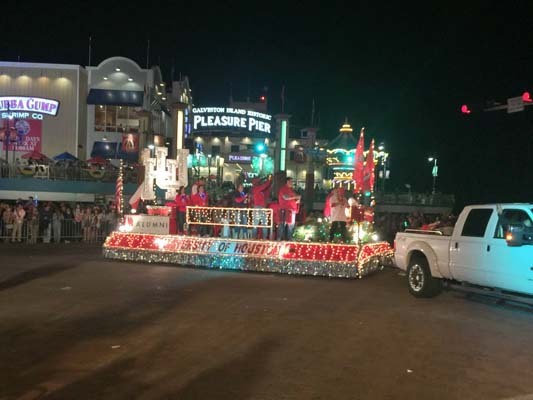 The parade began at 23rd and Seawall Boulevard, and turned right on 25th Street and continued to Mechanic Street. 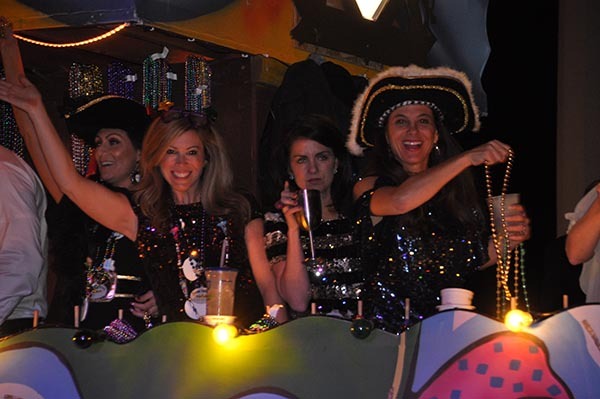 The parade went right on Mechanic Street to 20th Street, then left on 20th down to The Strand. 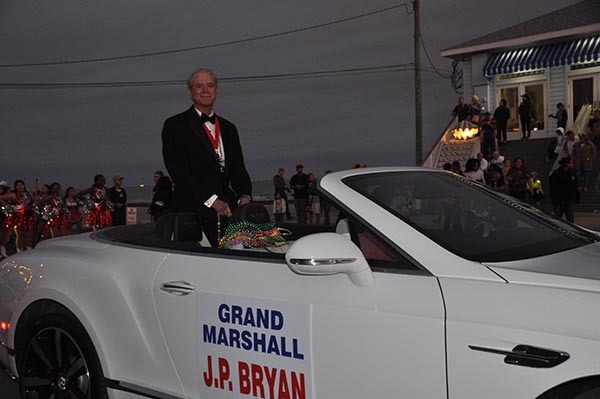 It finished up with a left on Strand and ended at the Railroad Museum. 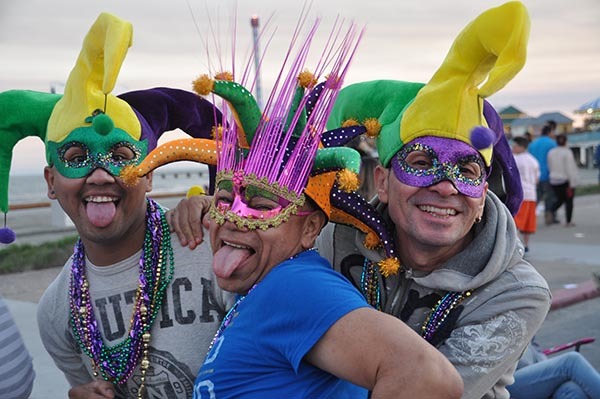 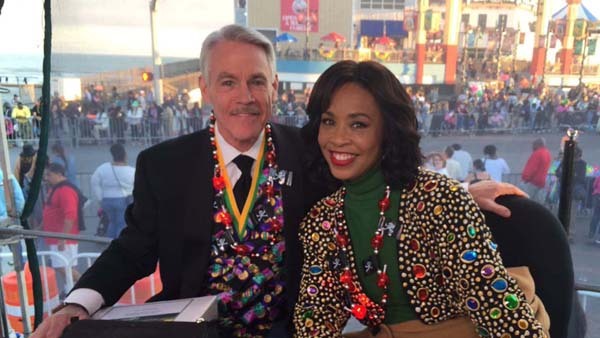 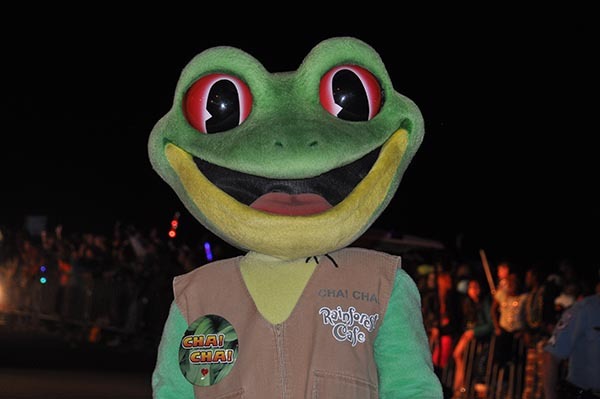 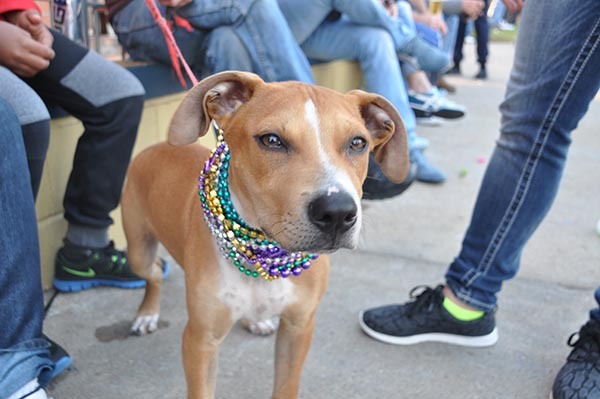 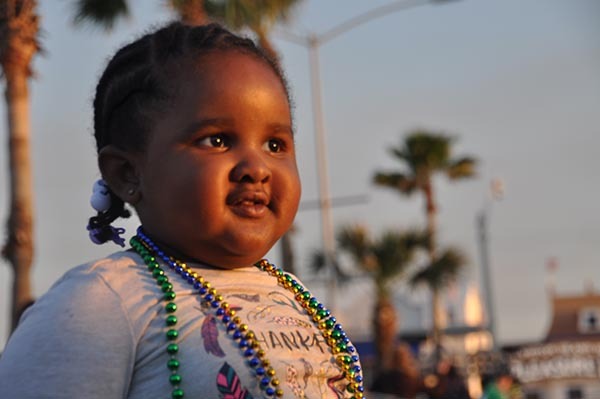 Did you know these fast Mardi Gras facts?